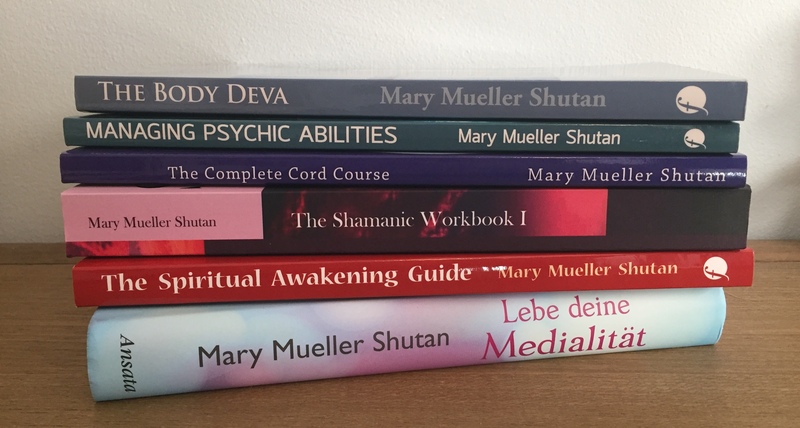 Mary Mueller Shutan L.Ac, CST-D, CZB, ABT, is an author and spiritual teacher who has spent the last fifteen years studying and practicing holistic medicine, energy work, bodywork, meditation, occult/magical practices and spiritual healing. She holds a Master’s degree in Chinese Medicine (Acupuncture and Herbal Medicine, Pacific College of Oriental Medicine), and has certifications in CranioSacral Therapy (Diplomate/CST-D, Upledger Institute), Zero Balancing, Biodynamic craniosacral therapy, Usui Reiki Ryoho, Karuna Reiki, Massage Therapy, and Asian Bodywork Therapy (ABT). Mary combines her extensive education with her personal meditative practices and direct revelation of the spirit world. 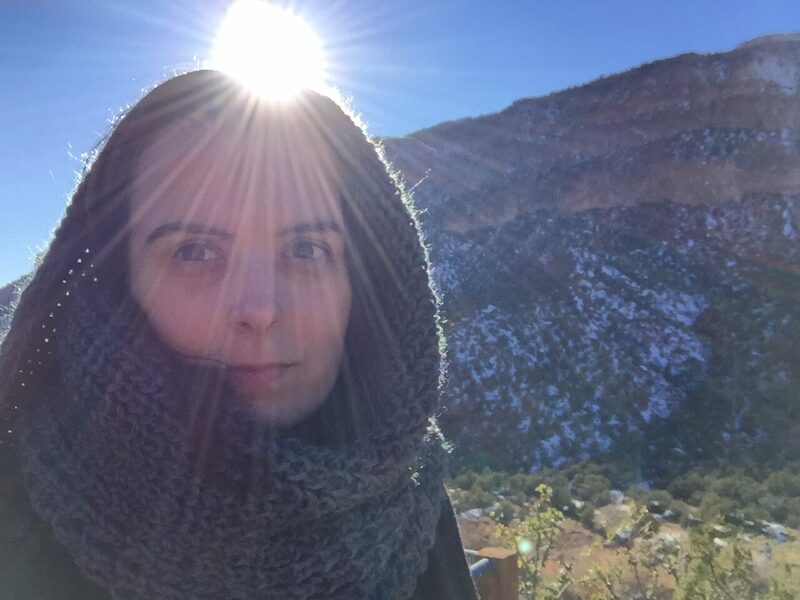 She is the author of The Spiritual Awakening Guide, Managing Psychic Abilities, The Body Deva, Working with Kundalini, The Shamanic Workbook I, and The Complete Cord Course. I have always been sensitive, although in the world in which I grew up, I was called things like “artist” or “writer” instead. Deeply attuned to the Other as well as the emotional wellspring within me, I spent much of my childhood and adolescence in a state of confusion and feeling like there was something wrong with me– although I could not fully place it at those ages, I knew that the way that I saw and vitally experienced the world was much different than those around me. I grew up in the upper middle class world of the Midwest (U.S.) in a family of intellectuals who fostered my love of reading. I became obsessed with mythology, fairy tales, the supernatural, magical realism and the experiences of those who had been “othered” by society at an early age. In my teenage years I began to experience increasing dreams and visions, including shamanic dismemberment dreams, as well as what I would describe now as initiatory spiritual experiences that opened me up further to the Other. I began doing things intuitively, as if directed by an inner force that I could not consciously process. I began a daily meditation practice, and became increasingly guided to books, workshops, courses, and teachers. I began realizing in my early twenties how sensitive I was; prior to this point I had never really met anyone else that felt and perceived like I did, and during this period of time I began recognizing that there were others out there who deeply felt, who perceived differently, or who were called to explore the oddness that is the oceanic depths of the spiritual realms. 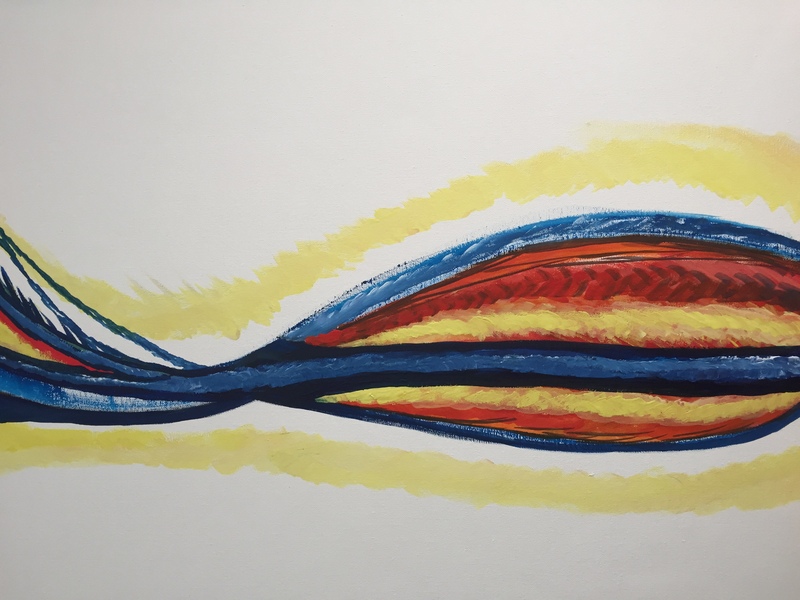 At age twenty-three I began to experience full-blown manifestations of kundalini awakening that I could no longer ignore, and for the next decade of my life I did little else beyond educate myself and attend to the unfolding of my inner spiritual nature. During that decade long period I instensively self-studied, and developed an abiding love for Animism (Shamanism), Hermeticism, Spiritism, Kashmir Shaivism, folk magic, Theravada Buddhism, Energy Work, Alchemy, and Somatic studies. I became a Reiki master and teacher in two different lineages, a massage therapist, Asian Bodywork Therapist (ABT) with a focus on Thai Bodywork, received a Master’s degree in Traditional Chinese Medicine (Acupuncture and Herbal Medicine), a CranioSacral therapist in Biodynamic and Upledger (Diplomate certified), a Zero Balancer, and studied and took workshops in everything from Shamanism to Herbalism to Energy Work to manual therapy. I have had two gurus along the way and many physical teachers. Five years after this decade long period, I can recognize that my studies have formed a container for the gnosis that I receive. That wisdom comes from knowledge/education and direct experience, and both are required to move forward on a path that it is so easy to stagnate on. I have been blessed to receive an exceptional amount of healing work from some incredible healers, and to have the sort of perspective that allows for me to reach out for support and clarity, and to seek clarity inward continually. At this point I have had a meditation practice for twenty years, have been a ritual magician for eighteen, and have been doing energy work and spiritual work professionally for fifteen years. I had a holistic health practice seeing clients from 2003-2016: working in private practice, for integrative clinics, spas, and a hospice/end of life facility focused on cancer and ALS as a Chinese Medicine practitioner (Acupuncturist/Herbalist), CranioSacral Therapist, Energy Worker, and Spiritual Practitioner. In 2016 I closed down my in-practice and since that time have been focused on spiritual teaching and writing as well as distance healing (I am no longer taking new clients). All of my education and studies have led me full circle, and my primary interest and focus is on consciousness, and varying spiritual, magical/occult, trance, and energy work practices that allow me to experience clearer and more substantial interface with the Other. I have had an ever-deepening relationship with the Other for many years now, and view it as a vital source of nurturing and evolution. My teaching and writing is a direct result of my spiritual path, and I express an incredible amount of gratitude that my own evolution has been able to be a catalyst for others.